Angry Birds 2 Turns One – Celebrates with Hats! A year ago the much anticipated sequel to Angry Birds hit the Google Play Store. 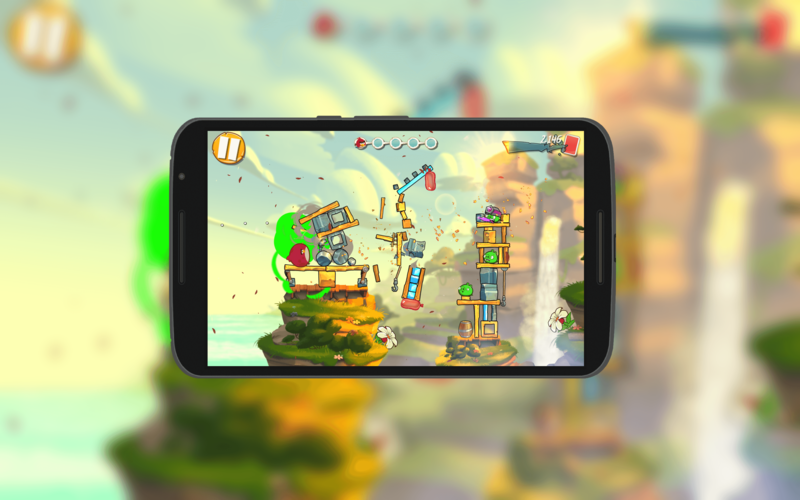 Angry Birds 2 is an updated and dare-I-say smoother game playing experience than the original and it has been a big hit for developer Rovio. To celebrate the first “DirdDay”, there are all new levels, features and of course, hats. Birthdays require hats right? Angry Birds are no different and in this update that is out, you can collect hats to dress up your birds and, in turn, level up your slingshot. – HATS! Collect headgear to dress up your birds and level up your slingshot. – NEW AVATARS: Unlock them and put your best face forward. – NEW DAILY QUESTS: Earn more gems every day! – RING OF FIRE: Send birds through this flaming hoop and make the pigs feel the burn. – NEW CHAPTERS: Visit Hamberg & Oinklahoma! The update will come to you who have Angry Birds 2 installed as an OTA update as usual. For those who haven’t tried out the game, you can download it in the Play Store.